The sea on a plate. 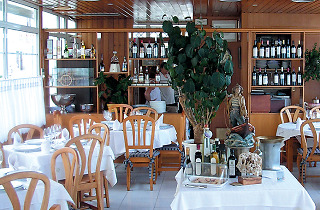 The raw materials used in El Pescador are of the highest quality. The freshest seafood, cooked in an uncomplicated way but with exquisite taste. Among the standouts are the rice dishes and the homemade desserts. 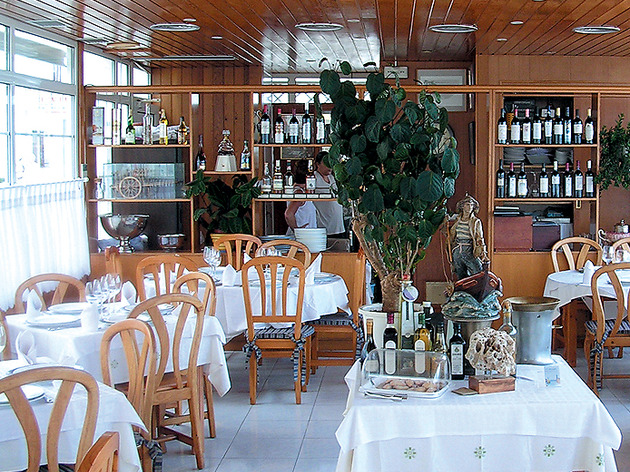 Located near the port and with splendid views, this restaurant is a good option for dining in Cases d’Alcanar. However, quality comes at a price.